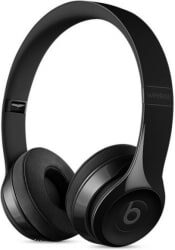 Buy Beats Solo3 Bluetooth Headset with Mic for Rs.23800 Online, Also get Beats Solo3 Bluetooth Headset with Mic Specs & Features. Only Genuine Products. 30 Day Replacement Guarantee. Free Shipping. Cash On Delivery!